The director and principal investigator of the CoE in OSE is Prof. Tapio Westerlund from the Process Design and Systems Engineering Laboratory. In addition to Westerlund, the steering group consists of vice director Prof. Henrik Saxén (Thermal and Flow Engineering) and Profs. Mikael Lindström and Paavo Salminen (Mathematics and Statistics). Dr. Andreas Lundell is also an affiliated member and secretary of the steering group. Tapio Westerlund is professor of Process Design with tenure since 1986 as well as head of the Process Design and Systems Engineering Laboratory. He has been the dean of the Department of Chemical Engineering, research professor in a Nordic PhD research program in Process Integration, funded by the Nordic Council of Ministers, as well as research manager and head of the Research Institute of the Foundation of ÅAU. 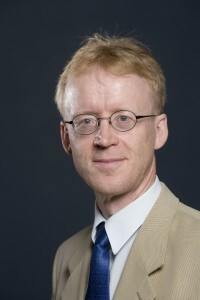 He has published about 150 refereed papers, several book chapters, two monographs, and is a member of the advisory board of MINLP World, the editorial boards of the International Journal of Chemical Engineering and the Journal of Global Optimization as well as the scientific and advisory boards of several conferences. Westerlund has been the supervisor or co-supervisor of 24 PhD, 13 licentiate and about 130 master’s theses. More information about Prof. Westerlund available here. Henrik Saxén has since 1997 been professor in Heat Engineering at the Department of Chemical Engineering at Åbo Akademi University. He was dean of the Department of Chemical Engineering in 1998-2000 and vice rector within research of Åbo Akademi University in 2006-2009. He has published about 130 journal papers on topics in chemical and metallurgical engineering. He has been the principal investigator in numerous national research projects funded by the Finnish Funding Agency for Innovation and the Academy of Finland, and has been actively involved in European projects under the Research Fund for Coal and Steel. He has good contacts with steel industry and research institutes in the field worldwide. Prof. Saxén acts in the international advisory board of Iron and Steel Institute of Japan International and as guest editor in special issues. He has supervised 13 PhD theses and more than 70 master’s theses, and has evaluated more than 25 PhD theses (opponent or pre-examination). 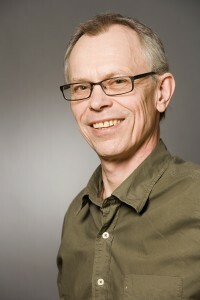 Paavo Salminen has worked as a professor in mathematics at Åbo Akademi University since 1994. He has been the head of the Department of Mathematics for several years, the vice head of the Department of Natural Sciences (2010-2012) and the chairman for the Finnish Doctoral Programme for Stochastics and Statistics (2009-). He has supervised five PhD theses and has at the moment two PhD students. Salminen has been editor of Scandinavian Journal of Statistics 2010-2012 and guest editor for a special volume in optimal stopping for Stochastics, International Journal in Probability and Stochastic Processes. He has worked as a reviewer for the most of the high ranked journals in probability and stochastics. Salminen has 58 peer-reviewed publications in international journals. He has on his record many research visits and visits as a guest professor in European universities, in particular, in France, Germany, Russia and Sweden. Salminen is the coauthor of the much cited monograph Handbook of Brownian motion — facts and formulae. Professor Salminen’s main research interests are in Brownian motion, diffusions, Lévy processes and their applications and use in stochastic modeling, especially, in mathematical finance and queuing theory. In recent years, the research focus has been on the theory of optimal stopping and on closely related fields like singular and impulse control of stochastic processes. Mikael Lindström worked as full professor of mathematics at University of Oulu from 2008 to 2013. 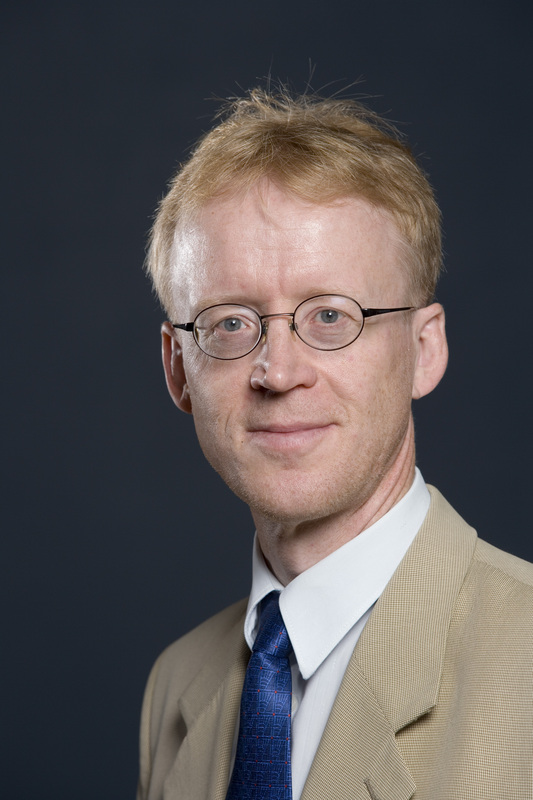 Since August 2013 Lindström has joined the Department of Mathematics at Åbo Akademi University as a full professor. He has been a guest researcher at Ludwig-Maximilian University in Munich and Kent State University in USA. During the years 2010-2012 Lindström was a member of the Council of Natural Sciences and Engineering at the Academy of Finland. He is a member of the editorial boards of Mathematica Scandinavica and Journal of Complex Analysis. His research interests include functional analysis, operator theory, and complex analysis. 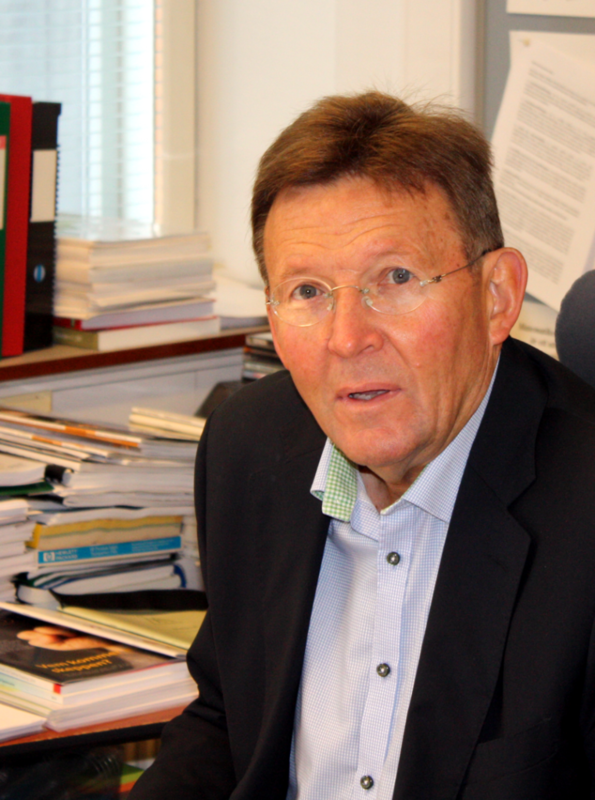 Professor Lindström is author of more than 75 peer reviewed scientific papers published in international journals. 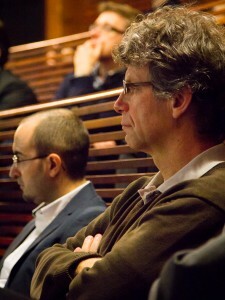 Lindström has supervised five PhD theses and currently he has four PhD students.